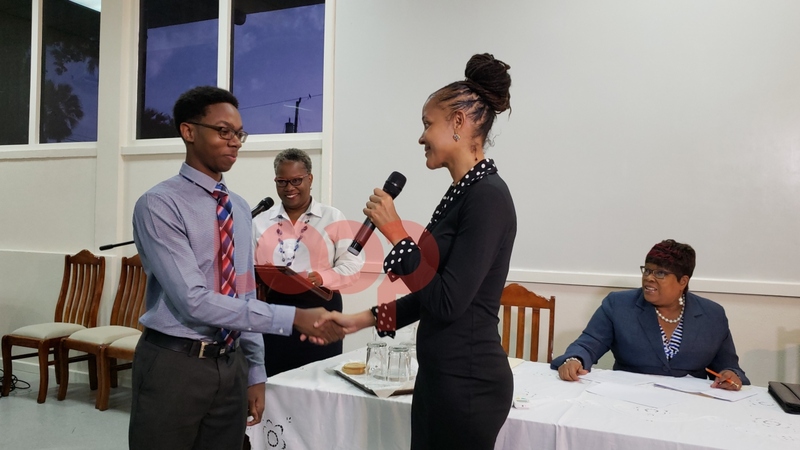 Barbados Communiy College Exhibition winner Naresa Mcrwray-Williams being congratulated by Minister Santia Bradshaw. 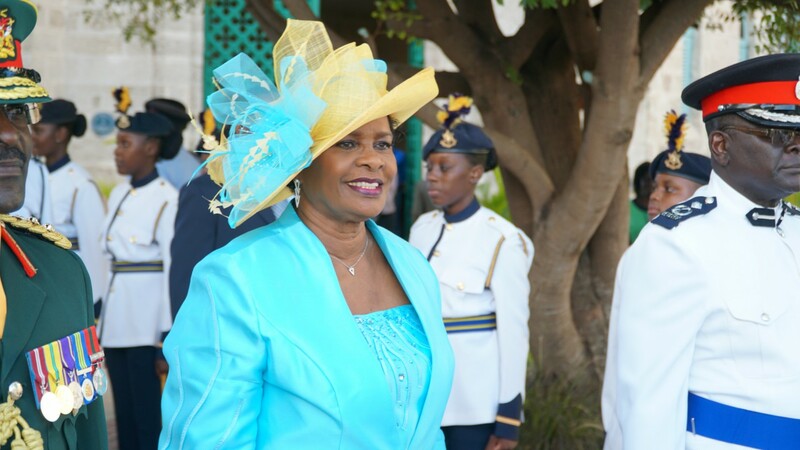 Santia Bradshaw wants Barbadian students leaving the island to pursue their studies and other endeavours, to never forget their culture. 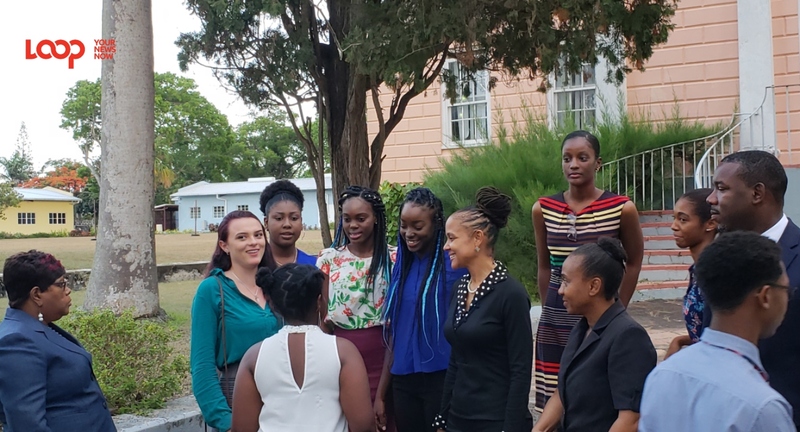 The new Minister of Education has been there, done that, in terms of studying abroad and as she wished this years 55 Barbados scholarship and exhibition winners well, she gave them a few tips as well. 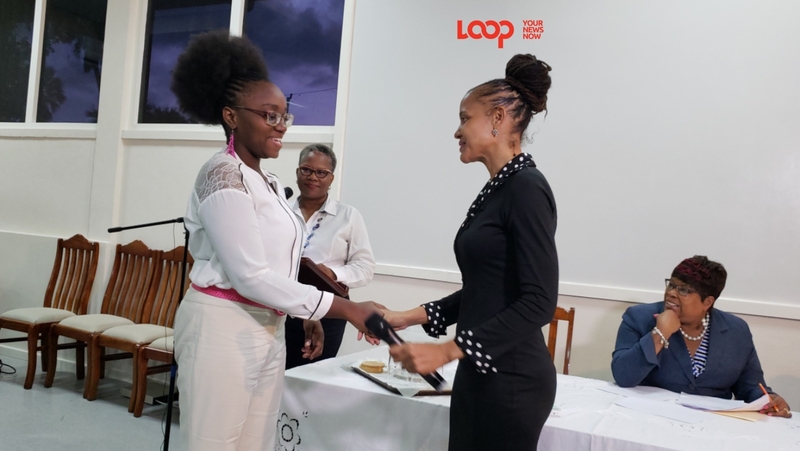 With one of the 55 Scholarship and Exhibition winners set to start her studies at the University of Nottingham in the United Kingdom, Bradshaw told her, that they now have something in common, as that is the university she too attended.